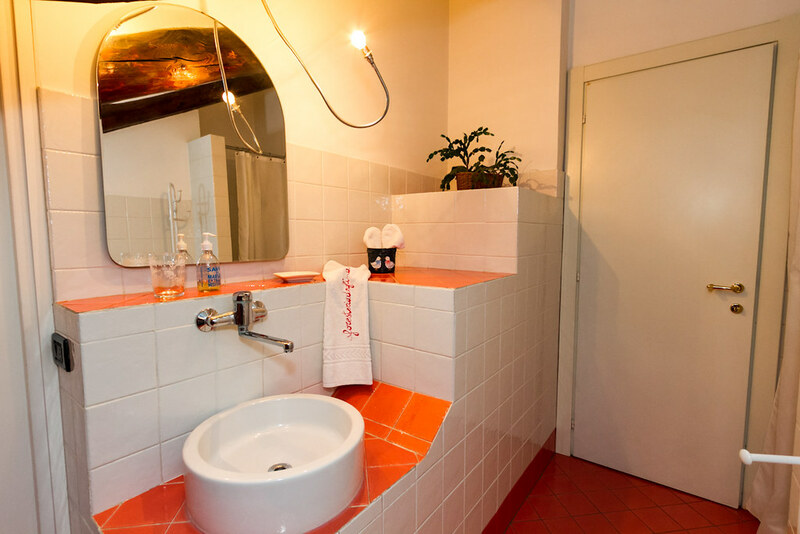 Choose between two charming apartments! Some believe that two is better than one. At the Foresteria degli Artisti, we fully agree. 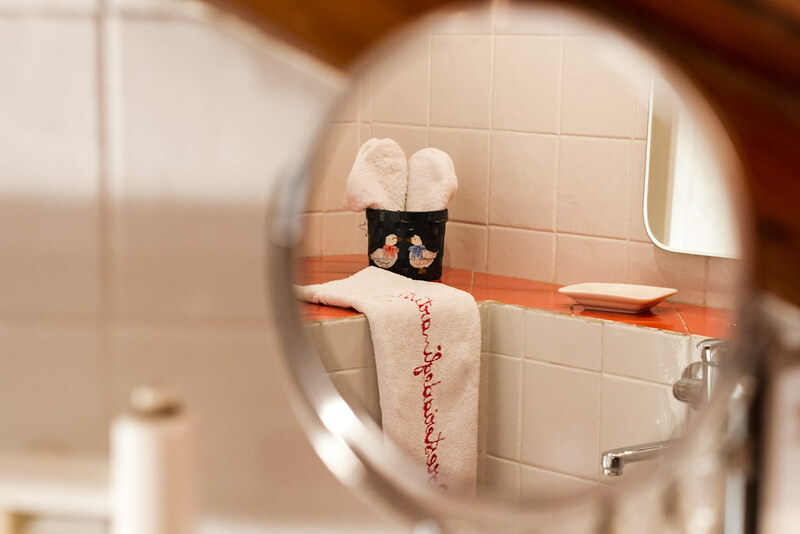 That’s why we give our guests the opportunity to choose between two cozy options for your stay: we want to make sure that you get what you want and what you need, and most of all that you are happy to be staying with us. 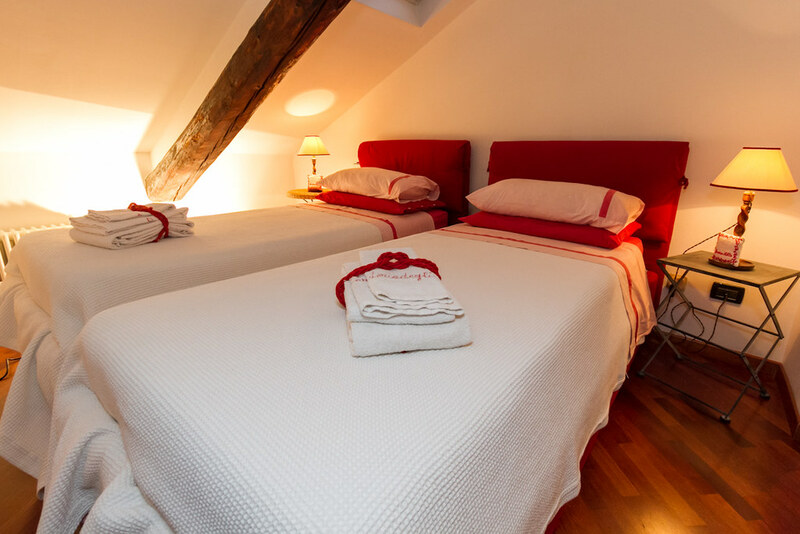 Two small apartments, the same warm feeling of being at home away from home! In the heart of Turin! 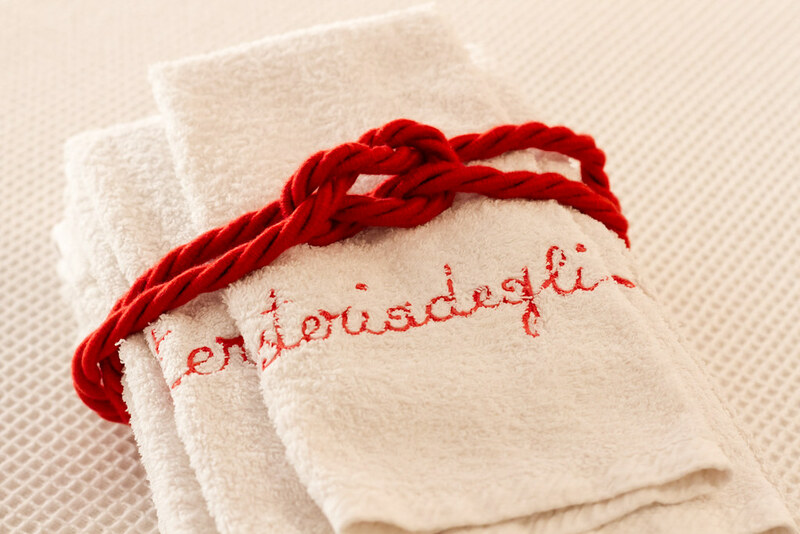 At the Foresteria the whole city is … at your feet! 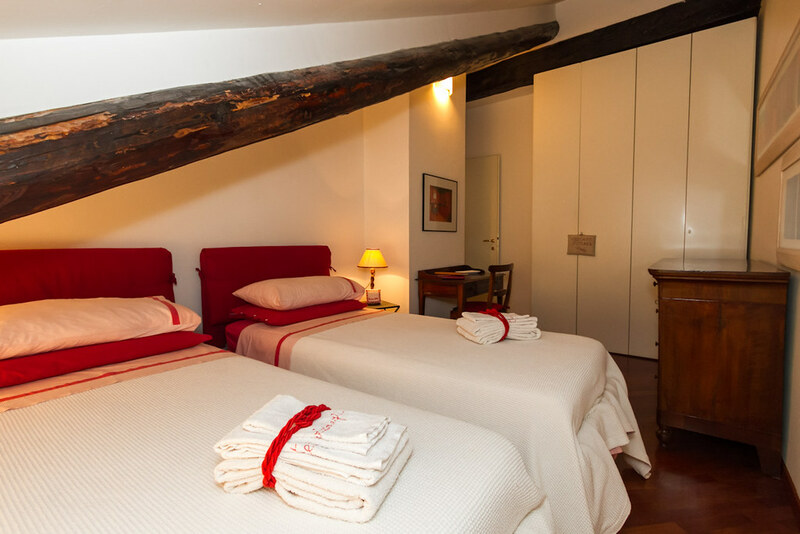 You are within walking distance of many of Turin’s main attractions. At the Foresteria the whole city is.. at your feet! 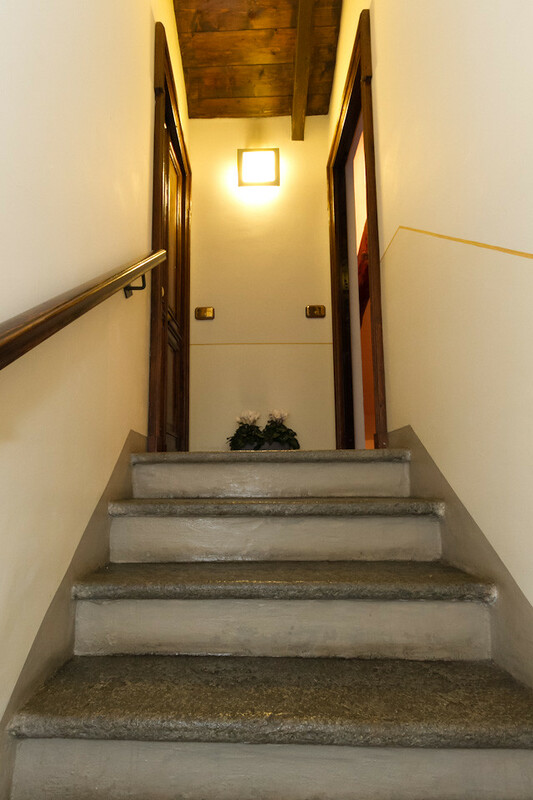 You are within walking distance of many of Turin's main attractions. Buongiorno! 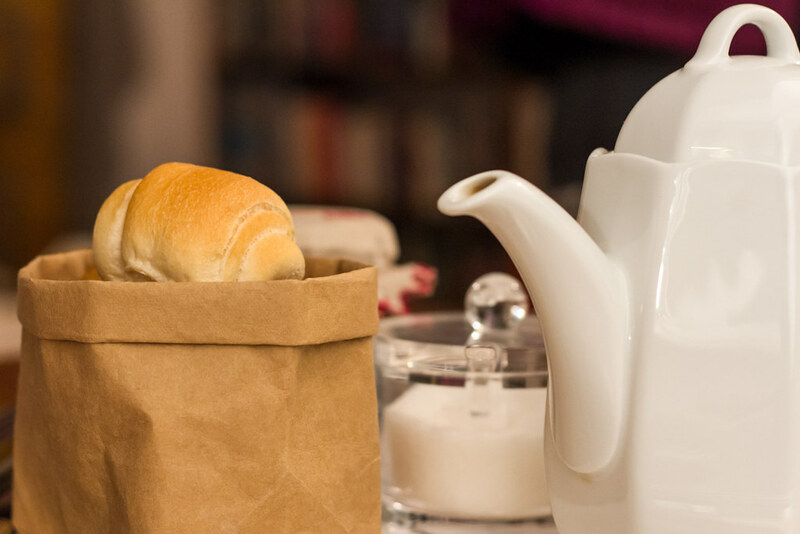 Let yourself be pampered with a freshly-made, genuine breakfast to start your day in the best possible way. 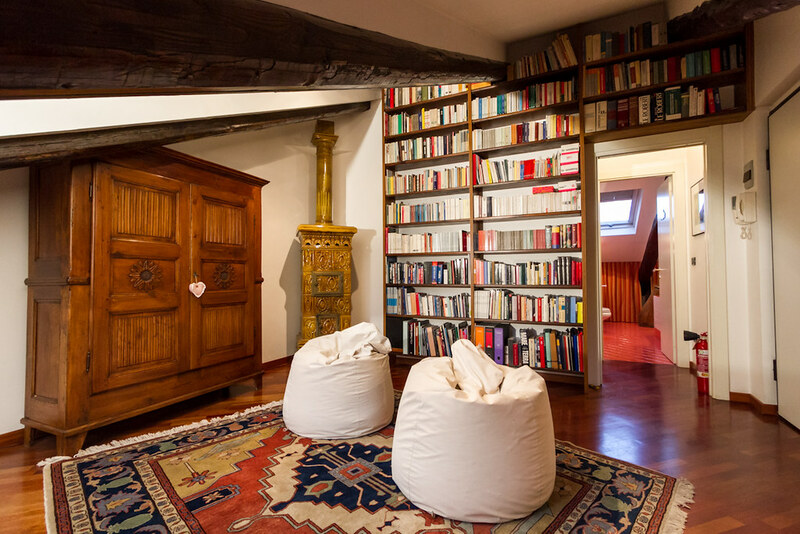 Get to the heart of Turin! Experience Turin from up high! 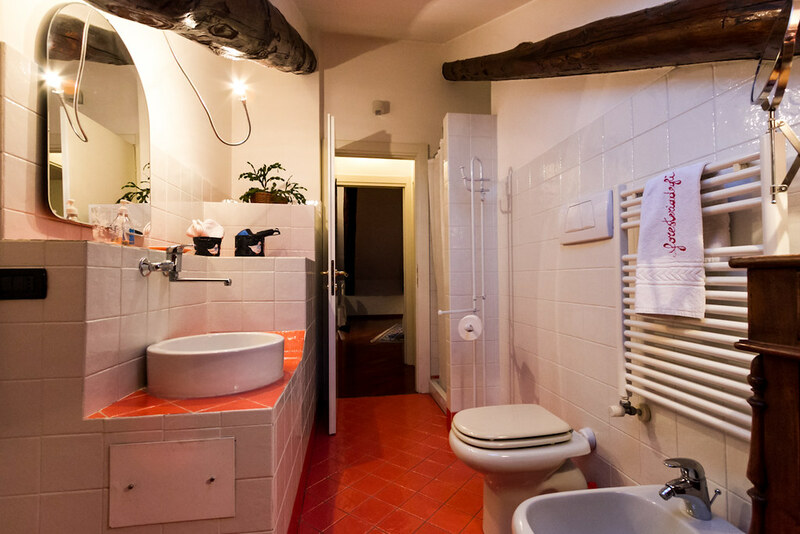 Whether you are staying in Piazza Vittorio or in Via degli Artisti, it will take you only a few minutes on foot to reach the nearest stop of the City Sightseeing Torino tourist bus. 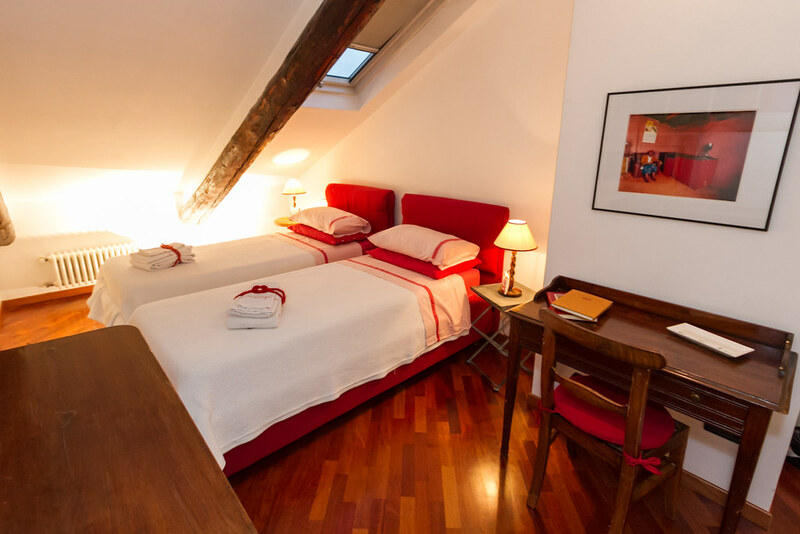 Your vantage point may not be as high as the famous Mole Antonelliana, but Turin will look different from the top floor of this bright red double-decker! Do not miss the bus! Get your ticket at the Foresteria degli Artisti and hop on the City Sightseeing Torino City Sightseeing Torino tourist bus!! Since you are in Turin, why not go around town like many of the locals do: get on a bicycle and start pedaling! 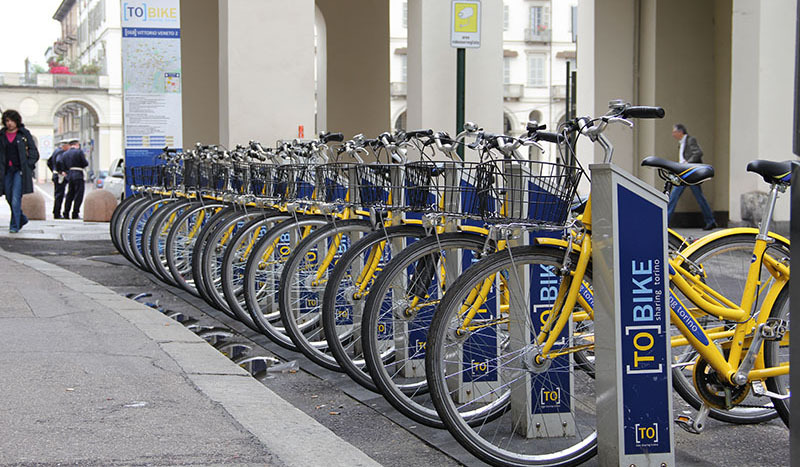 In Turin we love the two-wheels so much that we have set up a state-of the-art bike-sharing service: [TO]BIKE. You can choose between daily (24h) or weekly (7 days) passes, depending on how long you are staying in town. Download the App (for iPhone and Android) to get updates on bike availability, the nearest racks and the best routes to explore. And don’t worry, at the Foresteria there is a [TO]BIKE rack right out the door! 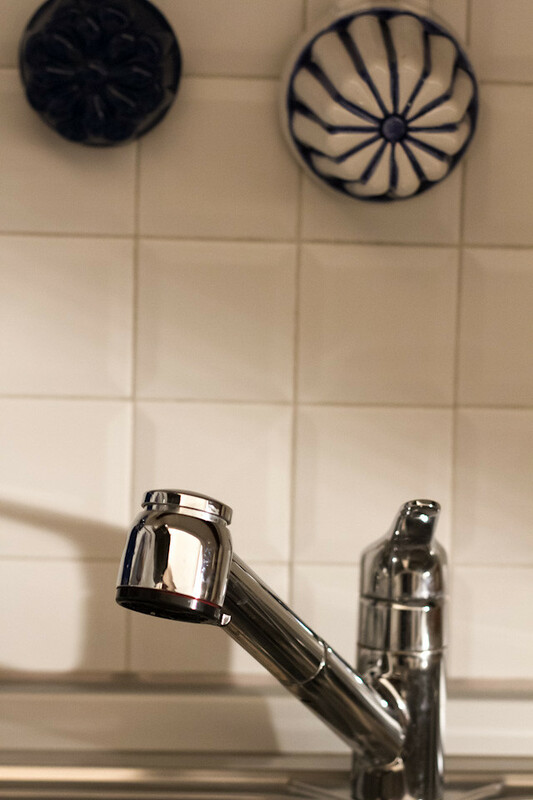 Ever considered discovering a city through its finest products? You can do it in Turin! Every week the Tourist Office organizes exclusive tours of local factories to discover the secrets of the finest local productions – from the automotive industry (Fiat, Iveco) to the aerospace, from luxury brands to food&wine (Martini&Rossi, Lavazza) – and lots of mouth-watering chocolate. Take a tour and don’t forget to tell us about it! 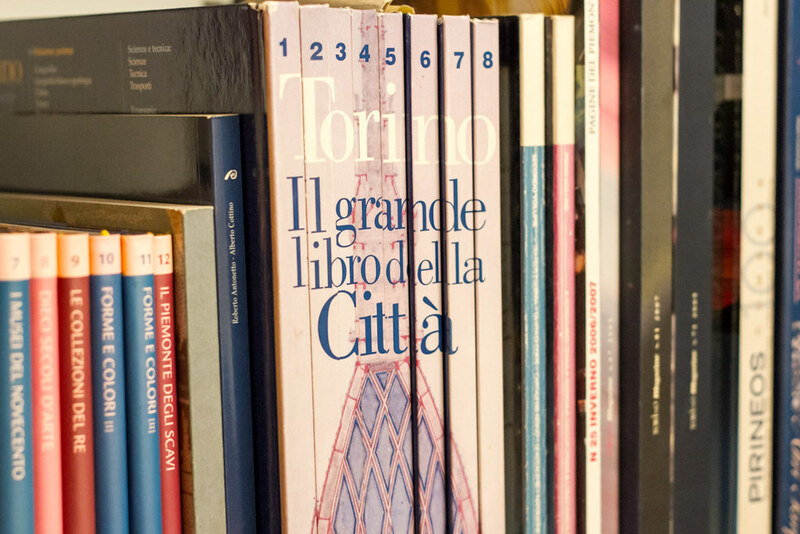 The Torino+Piemonte Card is the key to unlock all doors in Turin and across the region! Free admission to more than 190 museums and cultural sites in Turin and Piedmont, free use of tourist services in Turin (panoramic elevator in the Mole Antonelliana, Sassi-Superga rack railway, boats on the Po river, “Venaria Express” shuttle bus); special discounts on City Sightseeing Torino tourist bus tickets; free access to “Made in Torino” factory tours; discounts on guided tours, theme parks, outdoor activities, theater and music performances across the region.